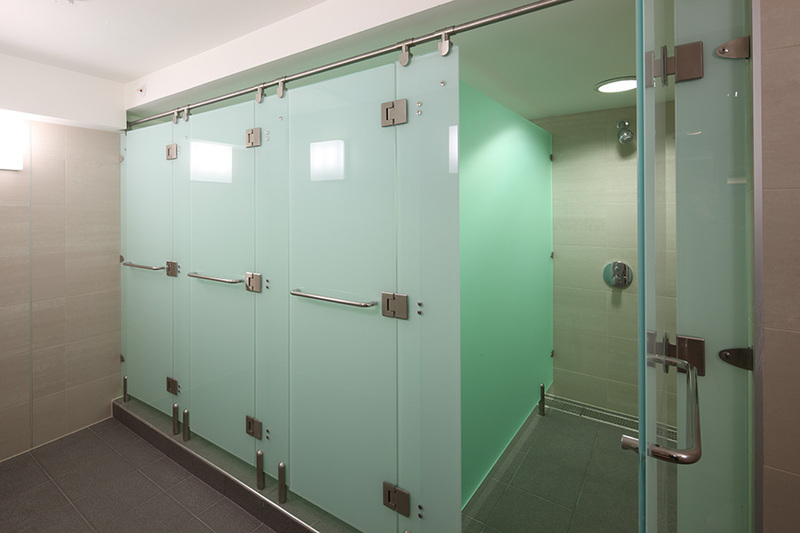 Luminoso glass is an alternative shower cubicle to the popular acrylic option. 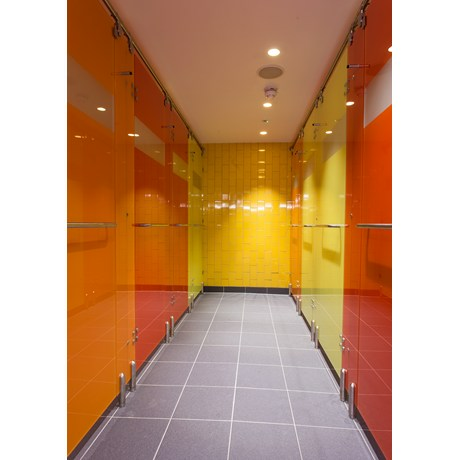 Similar in style to Luminoso Acrylic, but featuring high specification 10mm clear float toughened glass for the doors, pilasters and division panels, in lieu of acrylic. 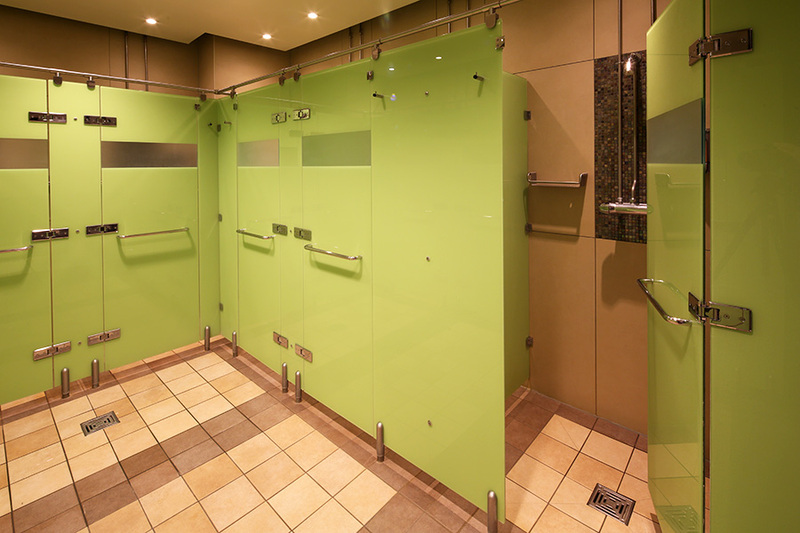 Chrome nickel plated double swing hinges (self closing from 25 degrees), stainless steel channel cleats, and coathook, pull handle to the outside of each door and stainless steel pedestal legs. 10mm clear float toughened glass with 100% white screenprint to the reverse of each panel. Low iron glass is also available to achieve a clear glass finish, rather than the green tinge of standard glass. Our standard stainless steel pull handle is supplied to the outside face of all outward opening cubicle doors. Complementary grab rails are also available.